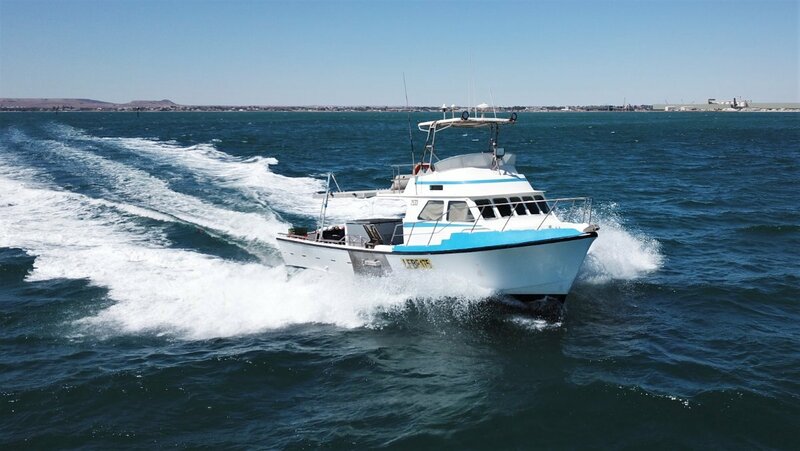 Great work boat, full canopy, g/set, marlin board, Furuno, Raymarine electrics, Simrad auto pilot, powered by Iveco 700HP, 21/23 knots, fast vessel. Rex Norton known for their sea keeping abilities. Ready to go.